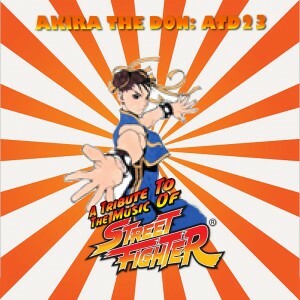 Akira the Don has created a pretty nifty mix-tape using street fighter samples. It’s fun, spiffy and energetic. Cherry on top: it’s free. I did it! And I love it! I had a ton of fun making this… this epic thing of wonder and glory. And to think how it began! It was supposed to be EASY… a simple, quick, fun thing I could do in a day and fulfil April’s mixtape quota. 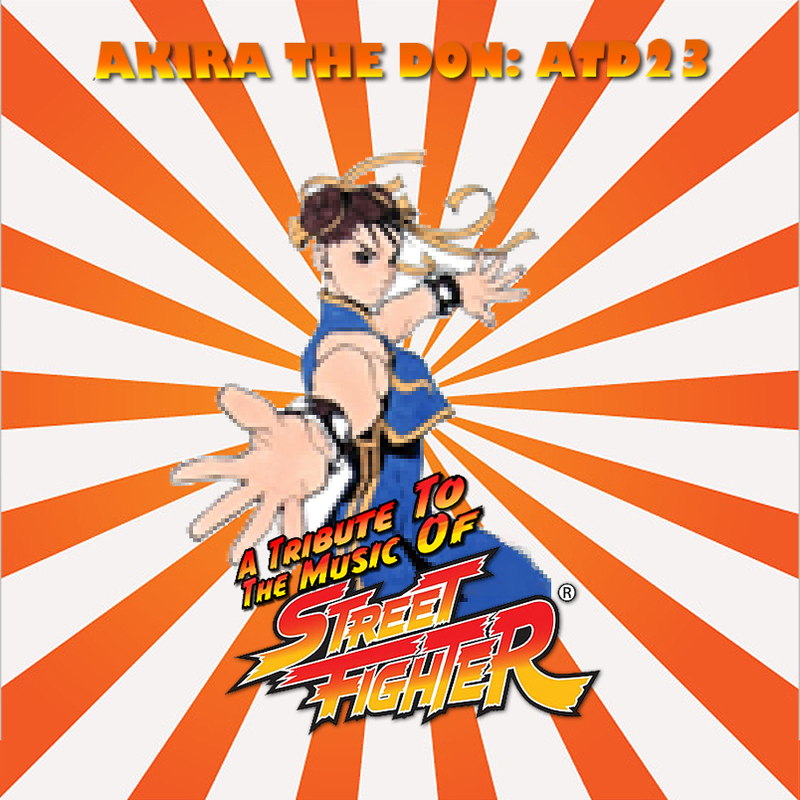 A mix of Street Fighter related music. Go have a look here to learn more and download the tape for free. or listen to it here! So thank you very much Akira the Don for your passion. I’m enjoying it right now! EVO 2010 – Irish Qualifier for SSFIV!